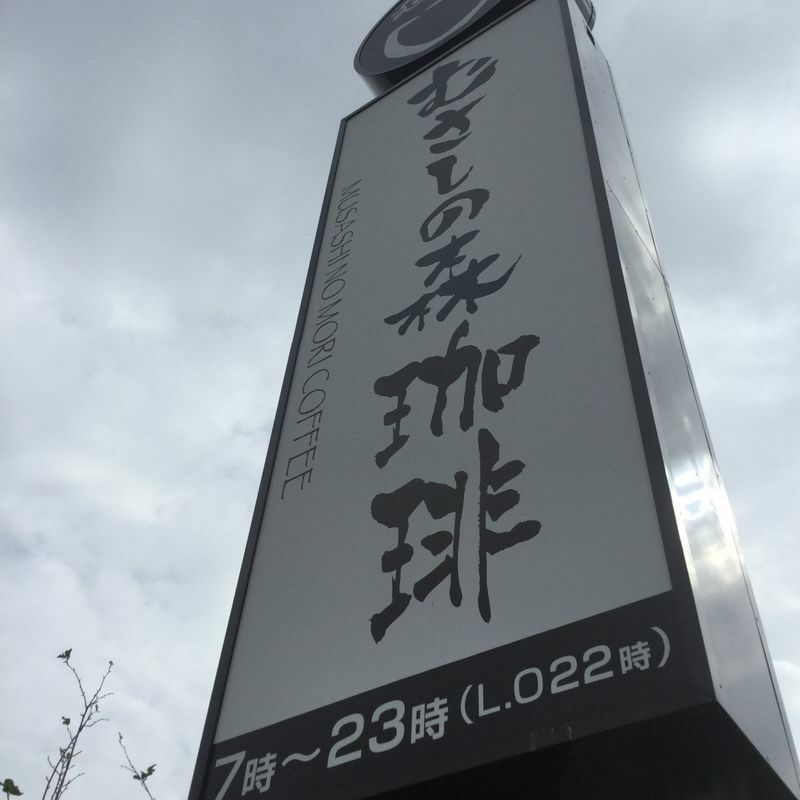 It's a bit of a distance from the nearest station, but Musashi no Mori Coffee in Kasukabe City is a great place to take time over cofee with friends, or study or work. It's a chain shop with many locations. 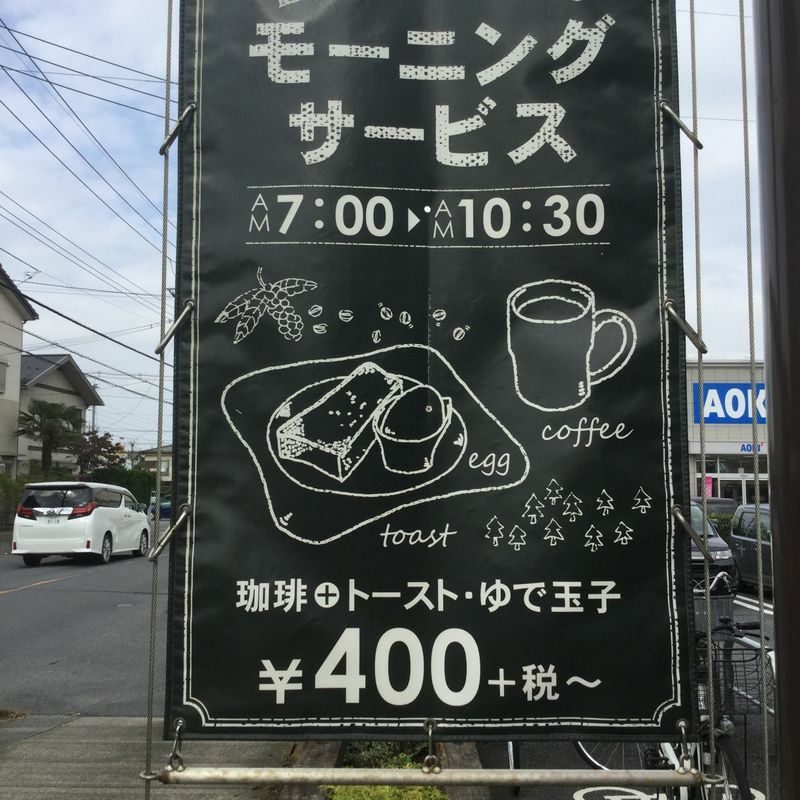 This particular one used to be the location of a bakery restaurant, greatly missed by the locals when it closed. The light filled vaulted ceilings make it a great place to read a book while savoring a coffee. Coffee comes in huge mugs. You get good value for money. 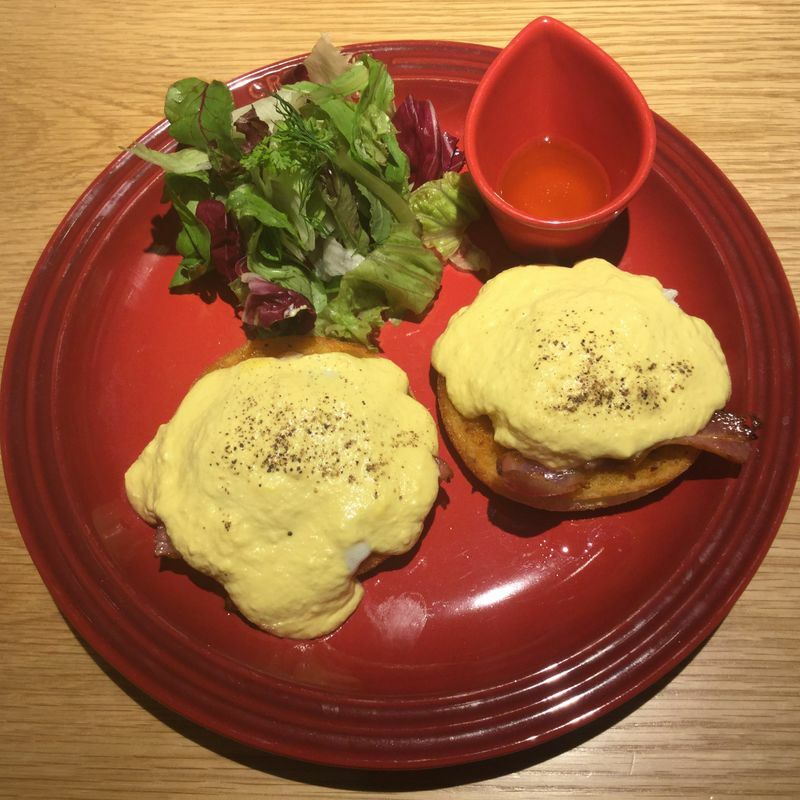 It's the only place outside of Tokyo that I've had eggs benny. It was pretty good. Visit enough times and they'll offer you a card. Five visits and you get a Y500 discount.